I’m back again, this time with another challenge entry. I’ve got to say they are fantastic for getting the creative mojo flowing again. So this card is a last minute entry into the Paper Players colour challenge #331. As you can see from the picture below, we needed to use Stampin’ Up! colours, Blushing Bride & Smoky Slate along with some Copper Foil for this challenge. I think this is a super feminine colour combination & I just couldn’t help myself, & had to give it a go. 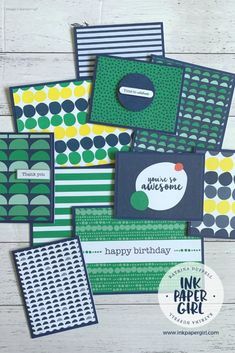 I love how easy Stampin’ Up! 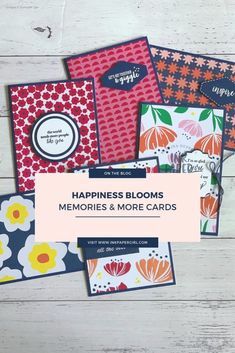 products make creating cards & scrapbook layouts. You can have total confidence knowing that everything will coordinate perfectly & that your projects will end up looking professional. So what have I used to create this really pretty card? I’ve used one of the fabulous FREE stamp sets that Stampin’ Up! are offering as part of this years Sale-A-Bration promotion. It’s called Delicate Details & comes as a set of 5 photopolymer stamps. Each stamp has a different lace pattern. You can use them individually or combine them. It’s totally up to you which I love. I’ve combined 2 of the stamps to create my own customised background for my card. To incorporate the colours, I’ve stamped the images first in clear Versamark ink, & then in Blushing Bride & Smoky Slate. Top Tip: By inking my stamp first in the clear versamark, I can then place the inked stamp directly onto my coloured ink pad & I don’t have to worry about ruining my ink pads by transferring colours. 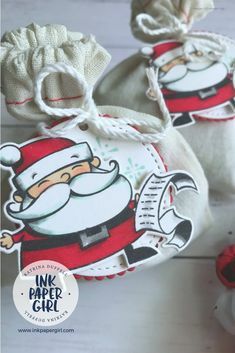 Doing this means I can also heat emboss in any colour I choose, by simply using clear embossing powder which lets the coloured ink show through. Always clean your stamp before changing ink colours. For the copper foil part, I’ve used Stampin’ Up! Copper Embossing Powder, which I just LOVE!! It melts so, so beautifully that I feel like an expert embosser. I used this to stamp both the sentiment as well as some lace images onto the background. It’s got a lovely lustre to it when you see it in person. I added in some Blushing Bride cardstock to the outer edge & then framed the sentiment in Smoky Slate to make it pop. Don’t you just adore the detailed stitching?!! I used the new Stampin’ Up! Stitched Shapes Framelits Dies to cut out my sentiment. A length of silver satin ribbon tied around the middle added some extra texture & interest. Giving it a girly touch :-). Now all that’s left, is for me to finish this blog post & get it linked up with the paper players challenge blogspot. I’d love to hear what you think, so why not leave me a comment. Thank you Claire 😊. I loved the colour combo so much that I just had to play along! I agree with Claire–the gorgeous lace and satin bow are so rich and elegant. Love that you’ve embossed the colored lace and the big embossed sentiment is beautiful! So glad you enjoyed working with my colors at The Paper Players! Hi Nance, thank you for your lovely comments 😊. I was inspired by the gorgeous colours you choose & knew I had to create something! A lovely card Katrina – that wonderful satin ribbon and bow is the perfect finishing touch to your lacy card. Love the layered sentiment too! Thanks for joining us over at The Paper Players this week!